Battery Aa Alkaline Cadmium Chemical, Isolated On A White Background. Stock Photo, Picture And Royalty Free Image. Image 117584662. 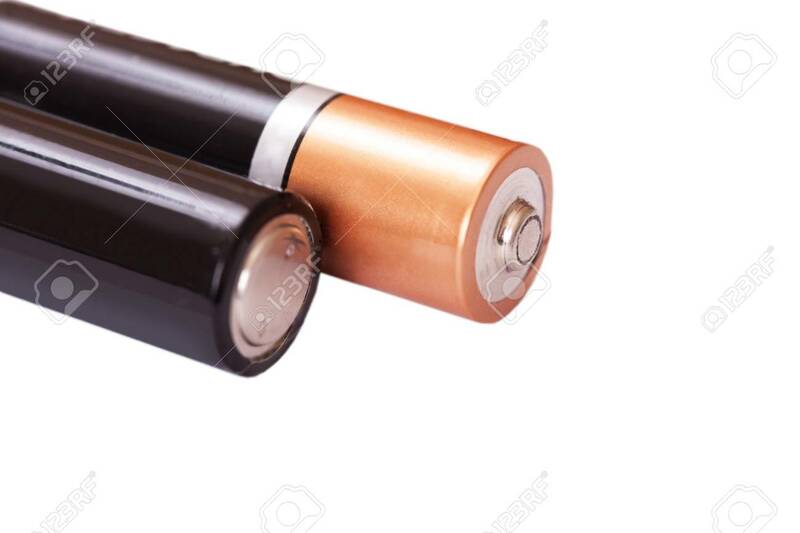 Stock Photo - Battery aa alkaline cadmium chemical, isolated on a white background. Battery aa alkaline cadmium chemical, isolated on a white background.